Some of the most beautiful and/or meaningful components of worship come together almost magically thanks to members who give anywhere from 2 to 4 hours a month. Altar Flower Coordinator - The altar flowers, given in honor or memory of loved ones and enjoyed by all, are scheduled monthly. Coordination with donors is done via email or phone, then passed on to church. It is a "behind the scenes" job which brings the earth's beauty into weekly worship. 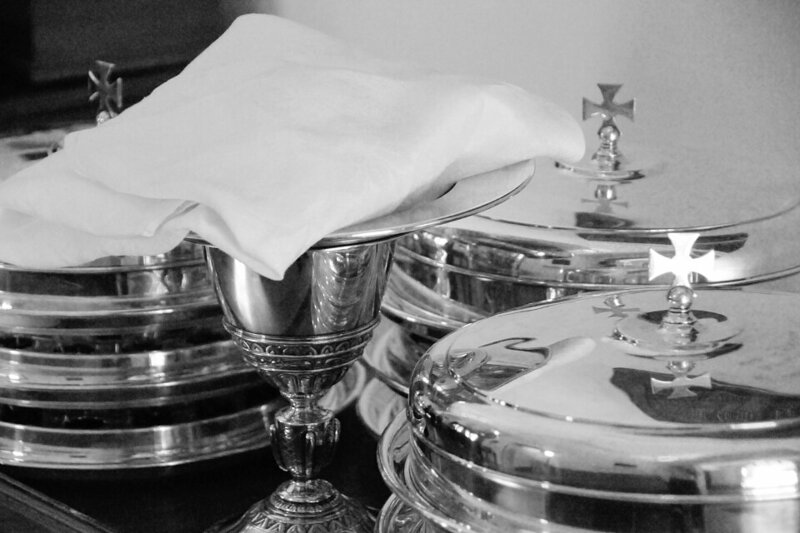 Communion Host - Communion elements are prepared Fridays before the monthly Communion Sunday. The table is set before each service and cleared following. The vibes of hospitality, servanthood and celebration are at work as "teams" of 2 or 3 take one quarter each year to put bread on the table! Each of these roles play a part in the practice of worship at West End. If you are interested in learning more, please contact Ann Davis at 615.476.3342.